« Heroes of Cosplay: Accurate or Misrepresented? 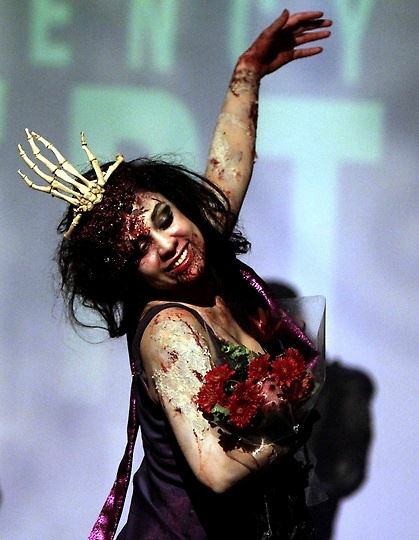 Forbidden Panel is proud to present the 3rd Annual Inland Empire Zombie Beauty Pageant! This years event promises to be bigger than the last years! 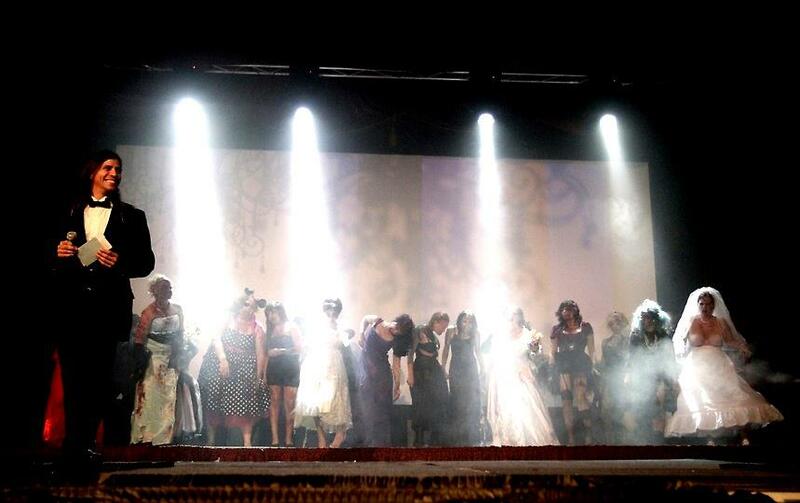 Join us as contestants compete in talent, swimwear, and evening gown competitions. Doors open at 6:30pm. The Pageant starts at 7:00pm. Formal attire and/or costumes requested. 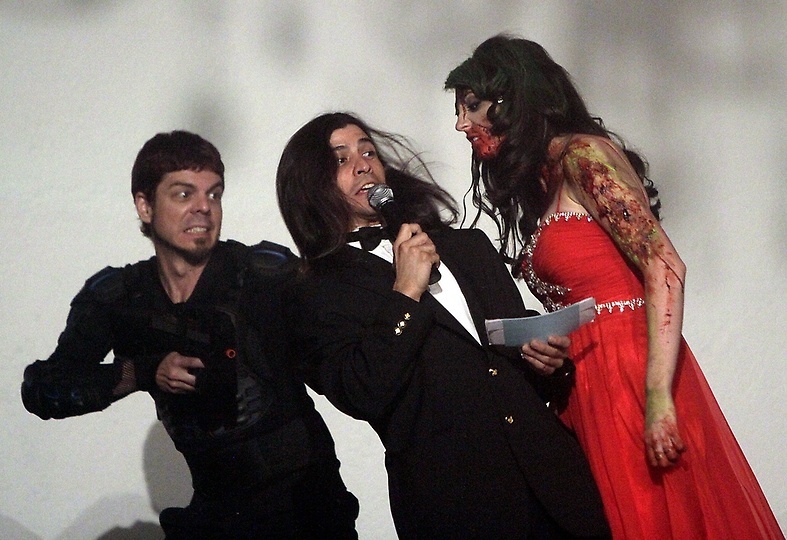 Please, no zombies in the audience…..it’s for your own safety. Tickets are $12 online and at certain presale locations. $15 at the door. Please visit the Forbidden Panel Facebook event page for more info.